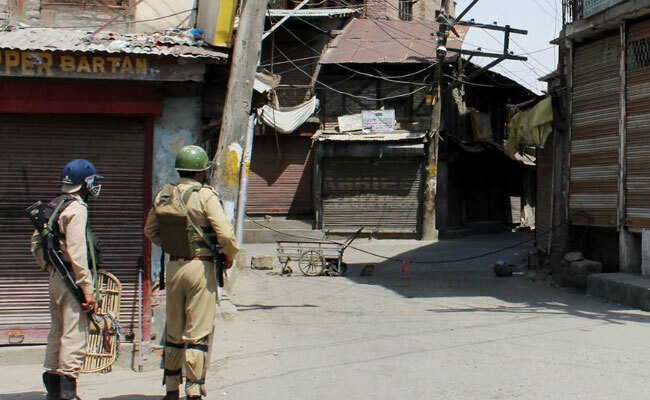 Two Hizbul Mujahideen terrorists, including one of the main recruiters of the outfit, were killed in an encounter with security forces in Jammu and Kashmir's Budgam district on Wednesday, police said. "Incriminating material, including arms and ammunition, was recovered from the site of encounter," he said, adding that police have registered a case and initiated an investigation. "They were wanted by the law for their complicity in a series of terror crimes, including attack on security establishments and civilian atrocities. Wani had a long history of terror crime records and was involved in several terrorist cases," he said. "He was the main person responsible for recruitment into the terrorist fold and was the longest surviving terrorist who was operating across the southern and central belts of the valley ever since he had joined terrorist ranks in 2015. He was responsible for conspiring and executing many attacks on the security establishments in the valley," the spokesman added. He said Lone was also "involved in several terror attacks and other civilian atrocities and several cases were registered against him".